There are times when you want to cook a special meal at home just like those celebrity chefs you see on TV. Maybe it’s just not the right time to go out to dinner for whatever reason or perhaps like me, cooking something new in the kitchen is challenging and fun. No matter the reason there are a raft of celebrity chef cookbooks out there. 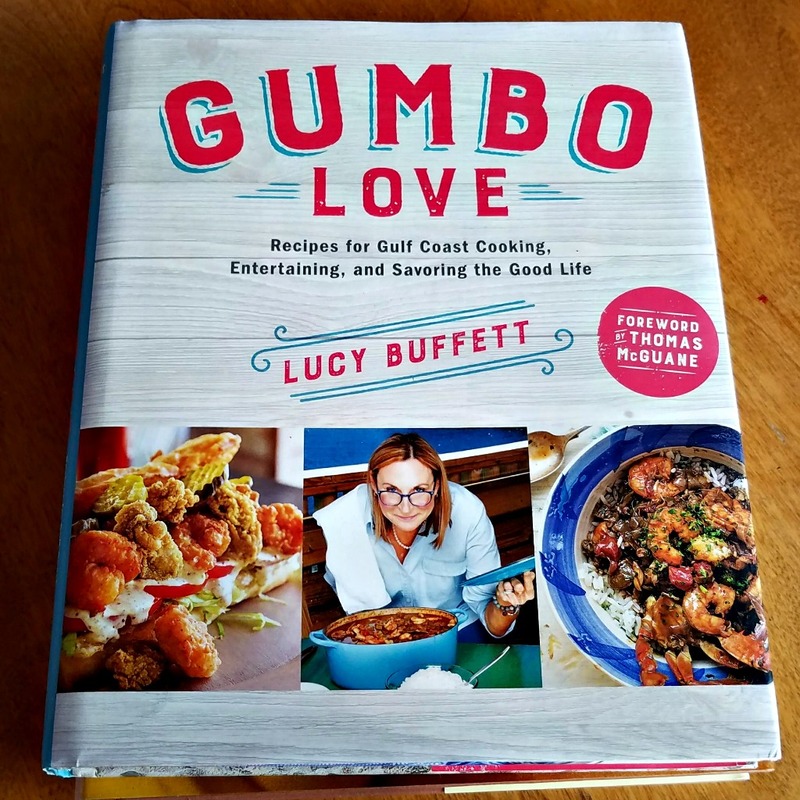 Why Buy a Celebrity Chef Cookbook? 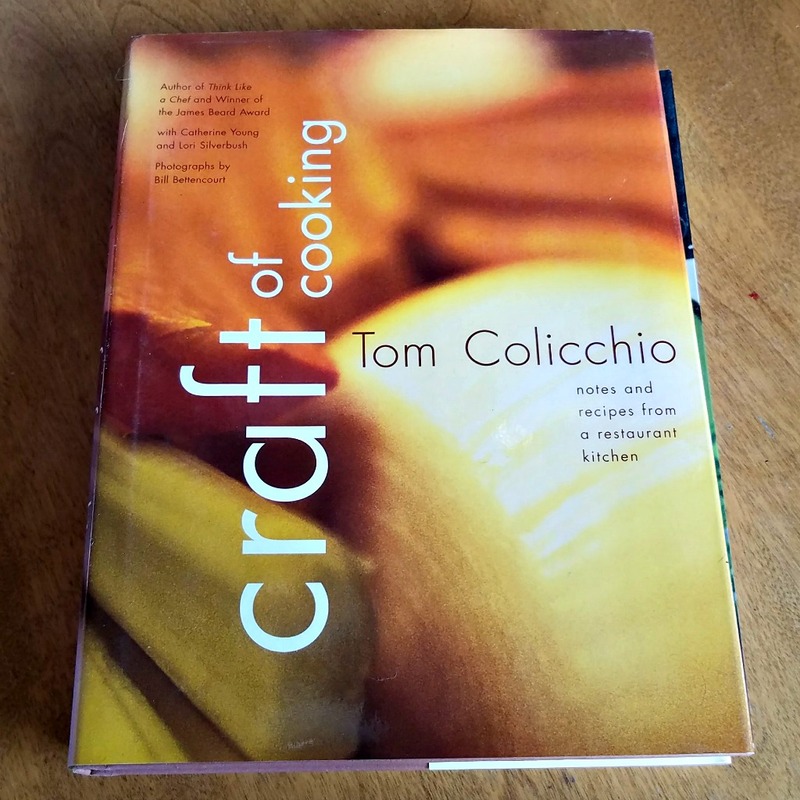 From Tom Colicchio, chef/co-owner of New York’s acclaimed Gramercy Tavern, comes a book that profiles the food and philosophy of Craft, his unique restaurant in the heart of New York’s Flatiron district, and winner of the 2002 James Beard Award for Best New Restaurant in America. From its food to its architecture and menu design, Craft has been celebrated for its courageous movement away from culinary theatrics and over-the-top presentations, back to the simple magic of great food. 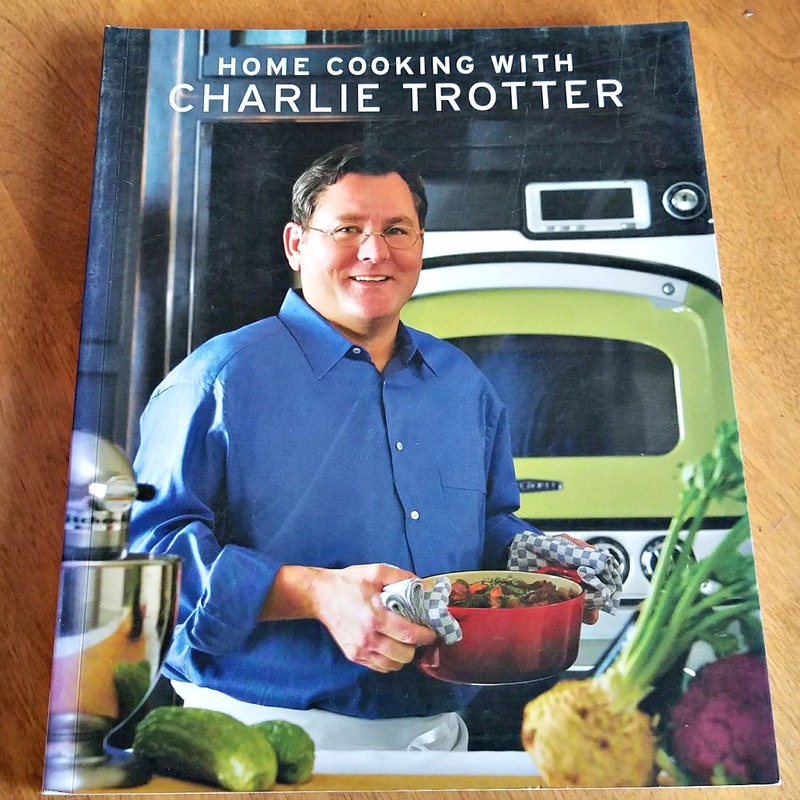 Charlie Trotter’s most approachable cookbook, HOME COOKING WITH CHARLIE TROTTER is designed for casual home cooks who appreciate top-quality cuisine. Trotter begins by discussing classic methods of preparing food, from braising to grilling to sautéing. He then presents a variety of uptown traditional–as well as an assortment of exotic–starters, entrées, and desserts that have been streamlined with an eye for readily available ingredients and straight-forward techniques, while still bearing the master chef’s signature style. Divided by season, Cooking with Curtis features such traditional ingredients as lamb, chocolate and rhubarb along with scallops, vanilla and even truffles. 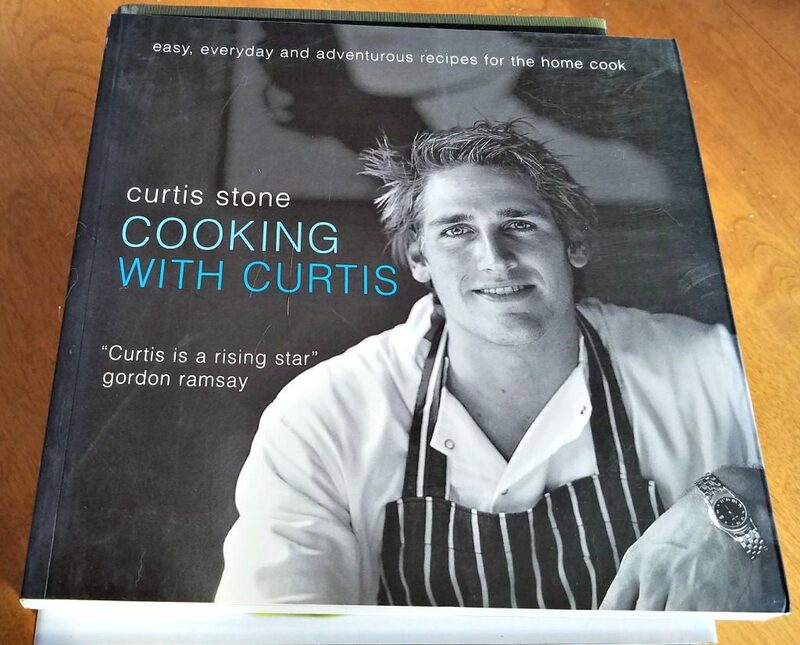 Professional chef Curtis Stone points out that his dishes are often chosen from a restaurant menu, but are rarely prepared at home. 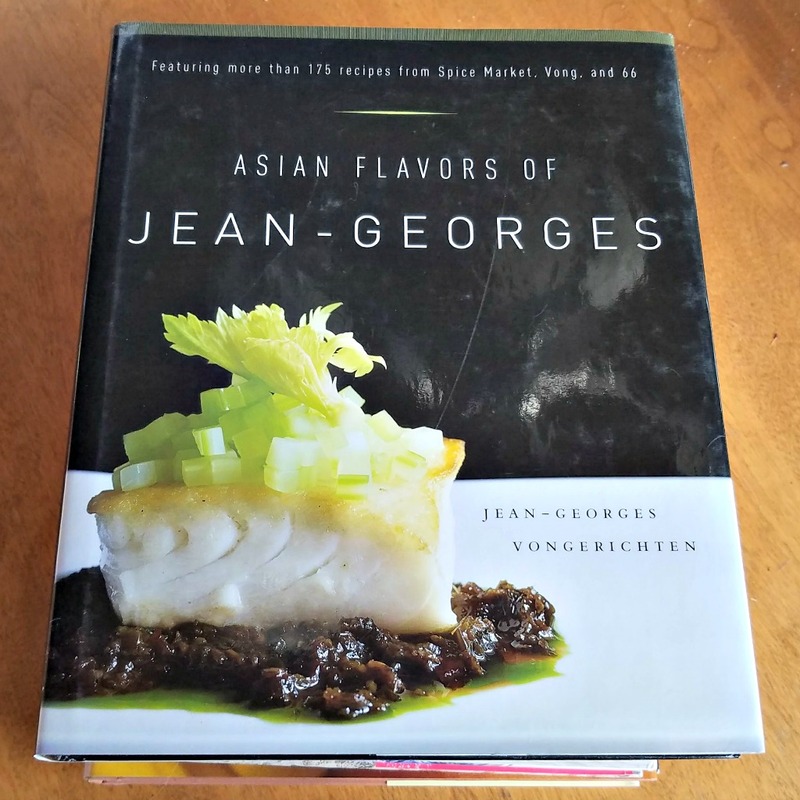 He selects 24 ingredients, then offers three different recipes for each: one for beginner cooks, one for the experienced and the last for the adventurous. This three-step approach ingeniously builds confidence in even the most timid cook. After all, cooking basics can be mastered by anyone — and this book promises that a complex dish can successfully be prepared by following Chef Stone’s expert directions. Just enter as many ways as you would like on the Gleam widget below. 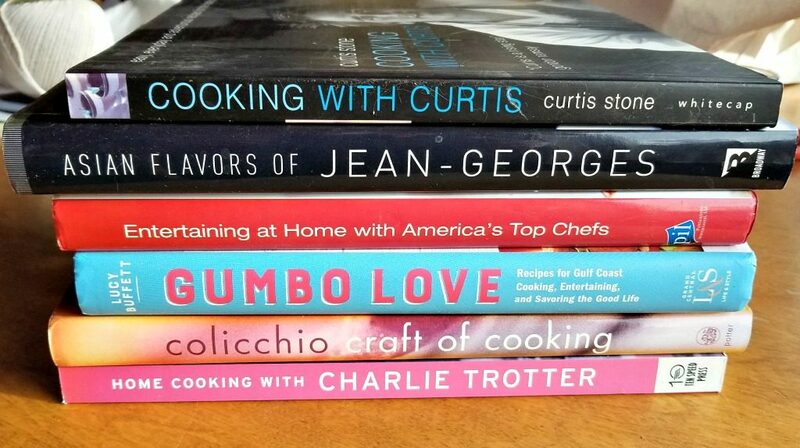 One lucky US reader will win all of the cookbooks listed above plus one more. How cool is that? Good luck everyone! 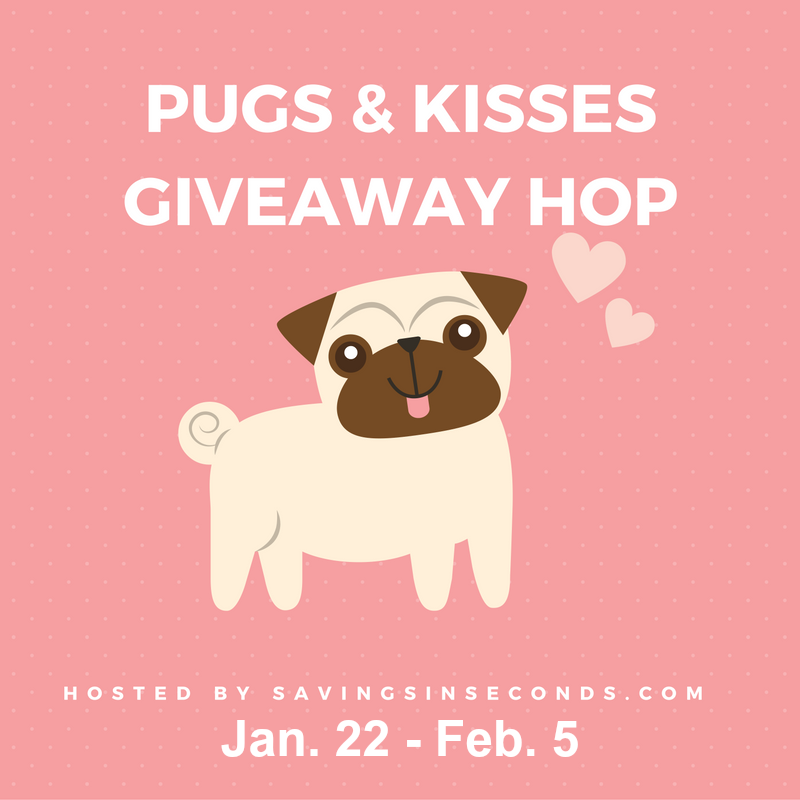 When you are done entering here be sure to hop to the other blogs to enter to win more great prizes.